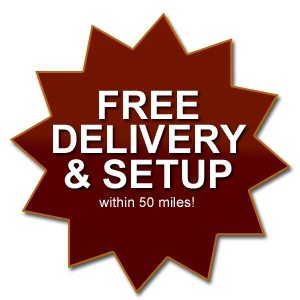 At Hilltop Structures, our customers are the heart of our business and we value your suggestions. We have been receiving customer feedback regarding our cabins, more specifically, the siding options for our cabins. Log siding and rustic board & batten have been the two siding options for those wanting their cabin to have that outdoor look. We wanted to offer an additional siding option for those wanting a more traditional look. After much research and testing, we choose the LP® Smart Siding® to add to our line of products. Our goal is to deliver quality craftsmanship using only top-notch materials with each structure that we build. We understand that when you purchase a new building it should represent both your needs and personal style. We offer a variety of structures, stains, siding, and metal roofing to meet your individual needs. This month we would like to introduce you to two new products; Lap Siding made by LP® Smart Siding® and Watson Wave metal roofing Panel. This new siding comes in 8″ wide lap siding. 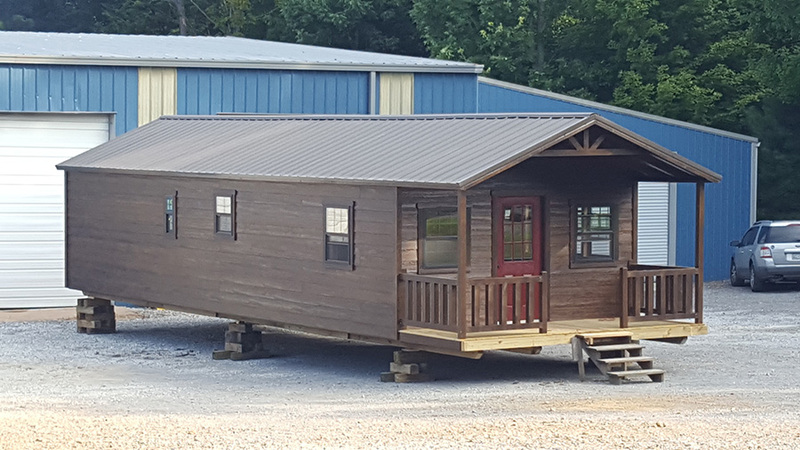 Because this siding is lighter than the log siding, we are offering the country cabin, including the porch, as large as 16x48. If ordered without a porch, we can go as large as 16x50. This would equal 700 feet of actual interior square footage! The 1x8 lap siding requires less maintenance than our log siding and although it may not appeal to our clients who want the more rustic appearance, it’s a great alternative for those who want a more traditional look. This LP® Smart Siding® comes with a 5/50-year warranty and is made to withstand high winds and hail. It’s resistance to termites and fungus make it the smart choice when choosing which siding is right for your structure. Our newest roof style is the Watson Wave Panel. This optional new roof style has a similar appearance as a raised metal panel without the cost of it. This gives the cabin a classier look versus the traditional metal roof look. 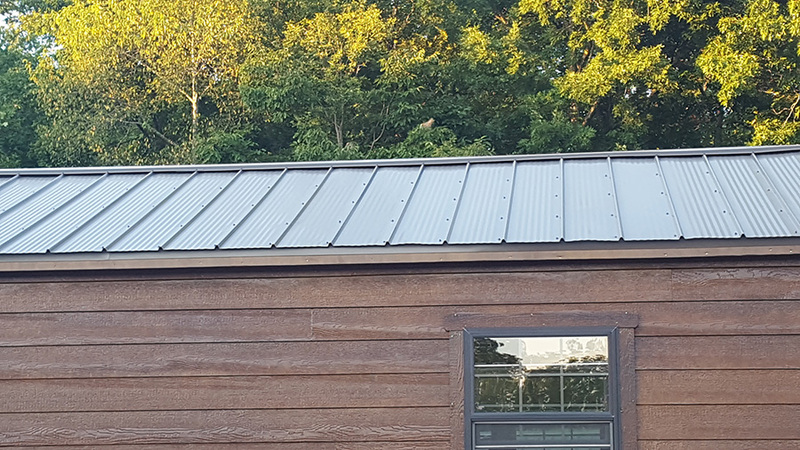 The roof gives the appearance of a standing seam roof without the excessive cost. The Watson Wave Panel is durable, long lasting, energy efficient and comes in a variety of colors with a 40-year warranty.